We prepare highly effective Decomposer (EM/Bioculture) at site in any quantity with highly economical cost which is useful in ETP, STP, CPU, Soil Conditioning, Composting, Biomining, Municipal solid waste management, removal of foul smell in organic/wet waste and Press Mud in Sugar factory. This technology is highly useful in natural calamities like flood, cloud burst, earthquakes, tsunamis, landslides thereby decomposing all biodegradable material. We, at Lotus Environment Technology Pvt Ltd, Pune, supplies extremely efficient & economical wastewater treatment technologies for critical industrial & domestic effluents. We prepare highly effective Decomposer (EM/Bioculture) at site costing Rs 8/- per litre used in ETP, STP, CPU, Municipal Solid Waste Processing, Waste to Energy Plants, Biogas generation, Biomining, Composting, Soil Conditioning, Pressmud(Sugar factory).Within few inutes , foul smell is removed by Lotus Decomposer which is Organic, Non Toxic & Non Inflammable. 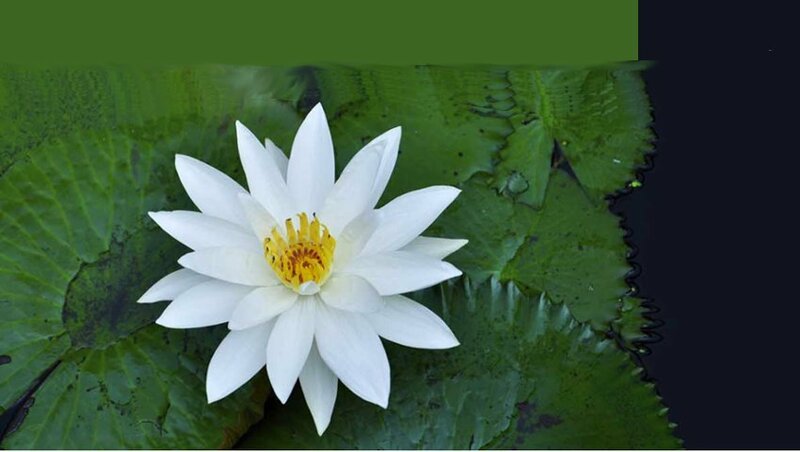 Lotus Decomposer is immediately effective and easy to use. We have made quality as a habit and not an accident. Our quality is the result of high intention, sincere effort, intelligent direction and skillful execution; We deliver highest quality at every stage of projects which reflects in outlet parameters of projects supplied by us. Outlet quality of our systems always exceed expectations of our valued clients. We always ensure to make our client delightful rather than satisfied by using right knowledge which is ultimate solution for every waste water treatment system. We also ensure to deliver much more value to our systems supplied to our clients than our commitment. We aim to offer our valued clients highest quality effluent/sewage treatment solutions and solid waste management in the industry. Our vision is to earn global name in the industry through our innovative yet simple technologies by consistent efforts for system improvising.